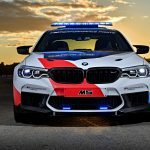 BMW M5 The Official Car Of MotoGP Will Hit KL Roads! 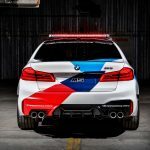 October 29, 2018 October 29, 2018 Chris WeeLeave a Comment on BMW M5 The Official Car Of MotoGP Will Hit KL Roads! 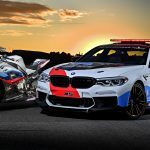 For the 20th consecutive season, BMW M GmBH returns to the racetrack at the 2018 MotoGP World Championship to lead the world’s best motorcycle riders with its fleet of vehicles at the front. 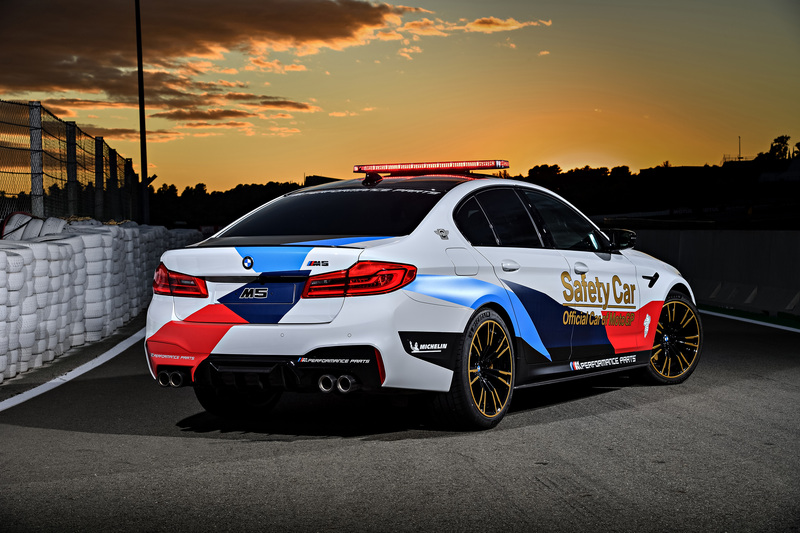 Every season, BMW M GmBH creates new highlights with its Safety Car. 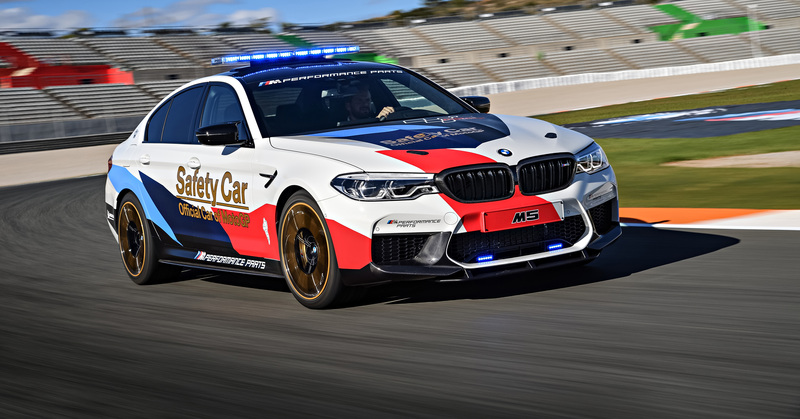 The latest models and impressive technical innovation are what makes the BMW M MotoGP Safety Cars of the past, present and future so special. 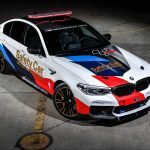 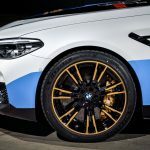 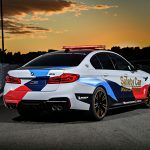 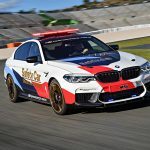 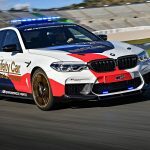 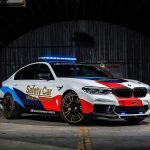 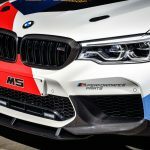 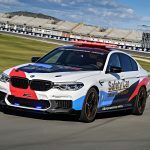 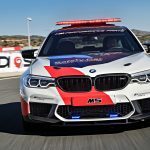 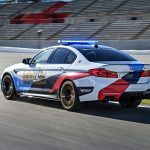 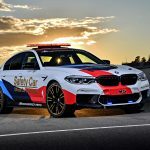 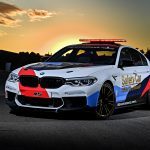 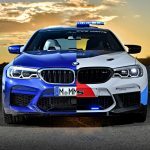 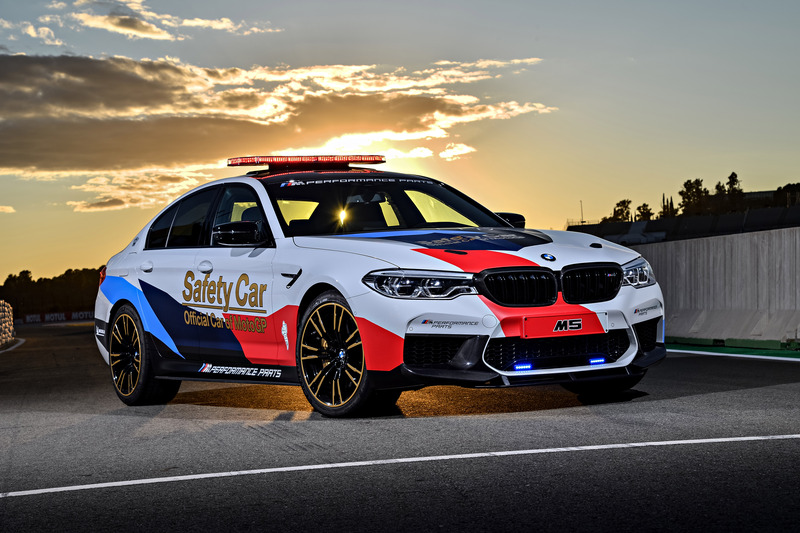 Prior to the high-octane event in Malaysia, the new spearhead of the Safety Car fleet – the BMW M5 MotoGP Safety Car with BMW M Performance Parts – will make appearances across Kuala Lumpur on a convoy with the BMW M5, BMW 530i M Sport, BMW S 1000 RR, and the BMW S 1000 RR Safety Bike. 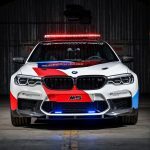 The convoy will make a pit stop at Bangsar Village II, where a meet and greet session with BMW M MotoGP expert and three-time World Champion, Loris Capirossi will take place. 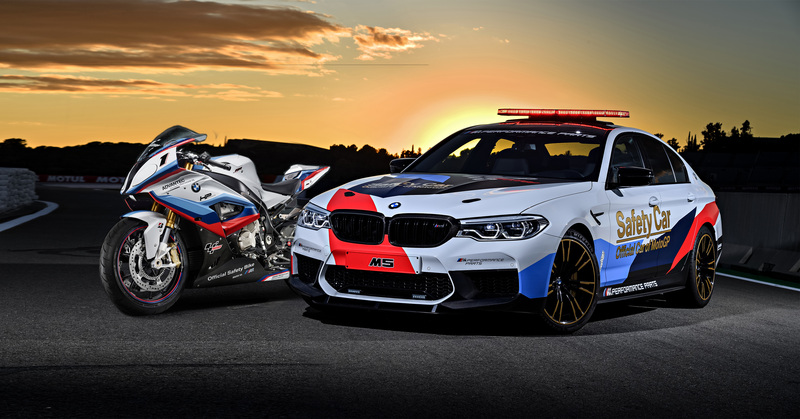 Fans can also participate in the BMW S 1000 RR Safety Bike puzzle challenge and stand a chance to win main grandstand tickets to the Malaysian Motorcycle Grand Prix, happening from 2nd to 4th November 2018. 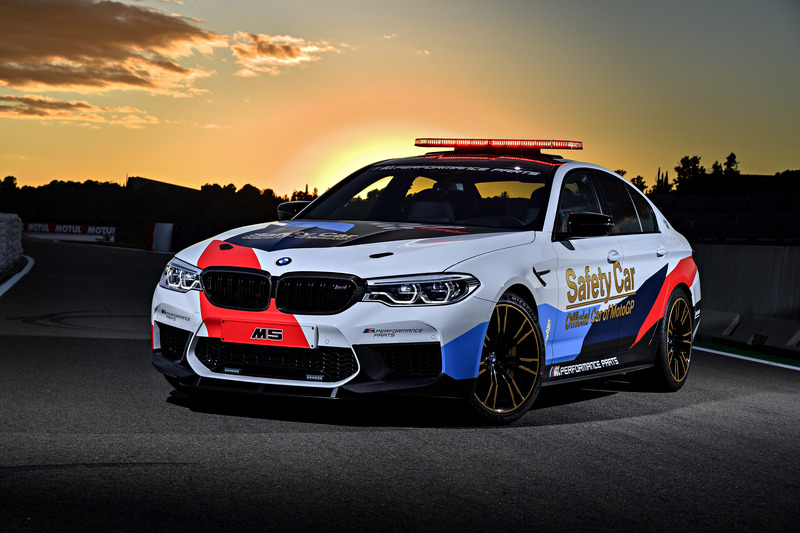 Be sure to check out BMW Malaysia’s Facebook page, as additional main grandstand tickets are also up for grabs. 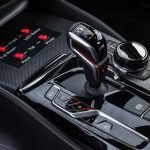 Proton In 2018 – Part 19: Bookings For Upcoming New Proton X70 SUV Exceed 10,000! 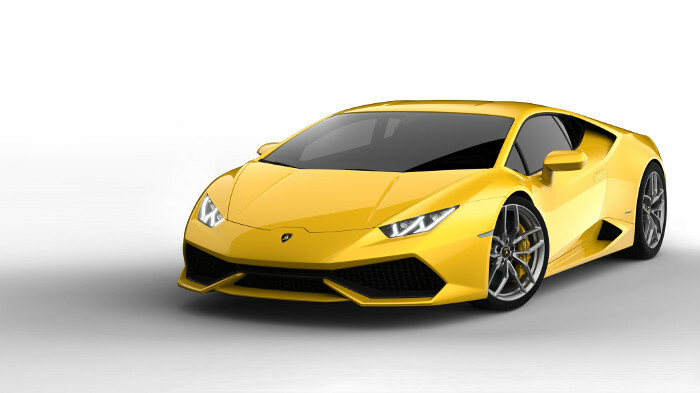 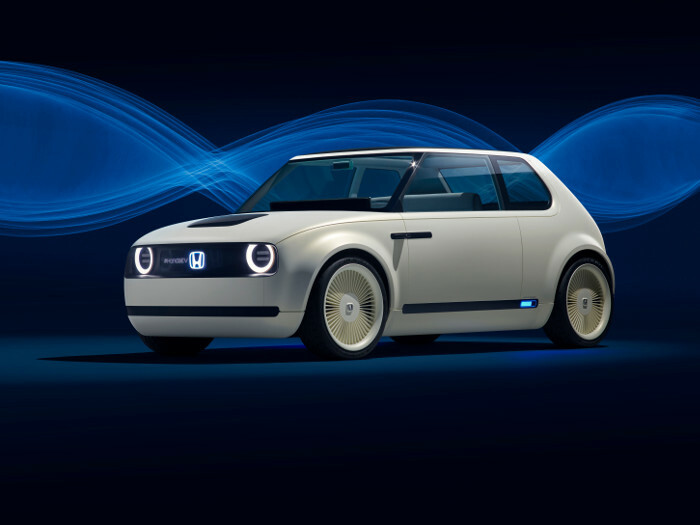 Want A Totally Different Car Buying Experience? 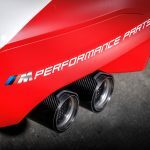 Visit LEXUS!